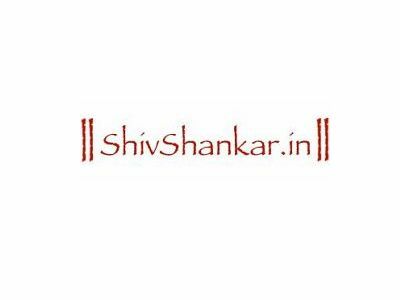 Shiva Purana, Linga Purana, Shivarahasya Purana, Skanda Purana and other Puranas narrate stories associated with Lord Shiva. Most ancient temples have legends behind them. Different Puranas have different versions of the same story, but they have a common thread. Read these mythological stories with your mind and heart. Often, these stories from the sacred books of Hinduism have an underlying story – they focus an aspect of life, and can be used effectively for teaching Dharma, or proper moral conduct, laws of Karma, etc. both for children and for adults. Reading the same story again and again will make the underlying truth establish itself firmly in your sub-conscious mind, and you will be able to come up with time-tested solutions to your predicaments and lead a more fulfilling life. Play of ‘Maya’ – Narada’s wedding and womanhood !